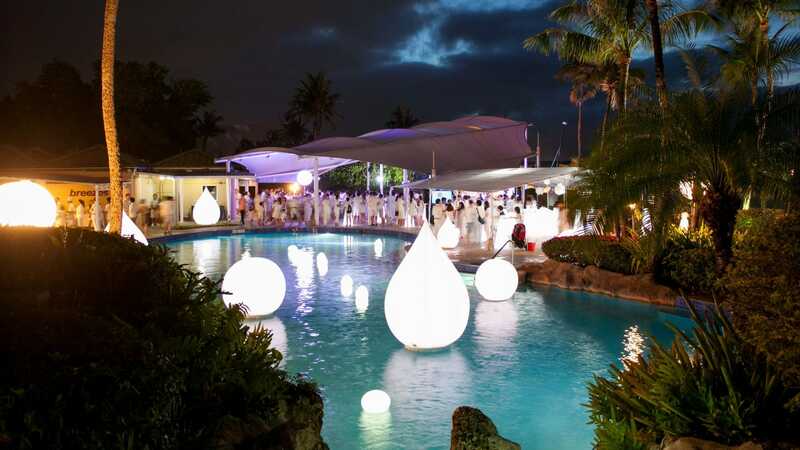 Let our creative and experienced events team plan the perfect event that is sure to impress your guests. 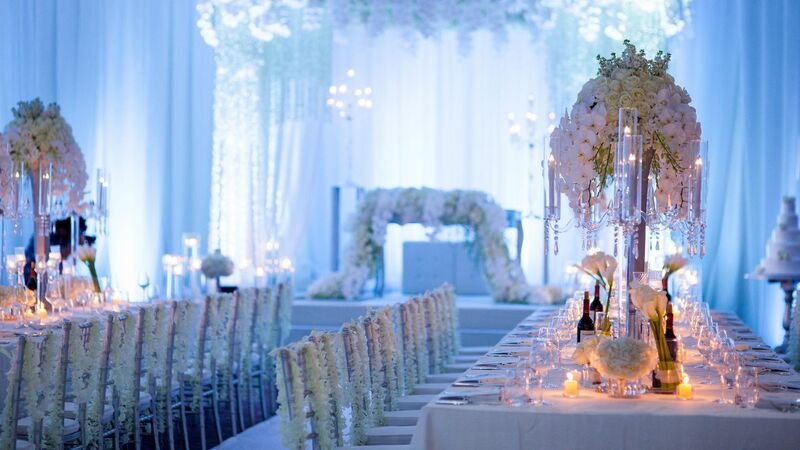 World-renowned service, innovative catering, award-winning cuisine, and beautifully appointed venues will deliver a truly unforgettable experience. Our Grand Ballroom has 19-foot-high ceilings and an extensive pre-functionality for intimate events, and the Seaside Deck offers breathtaking views of Tumon Bay, creating the ultimate outdoor venue. 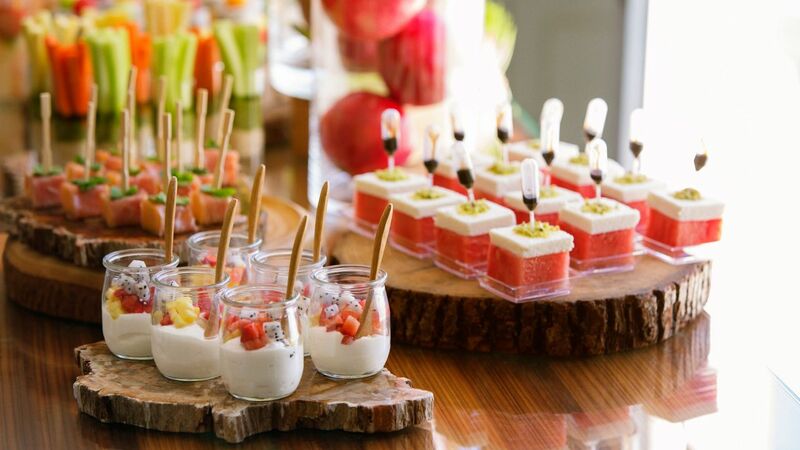 For more information, contact one of our events specialists at +1 671 647 1234 or email guamh-catering@hyatt.com. 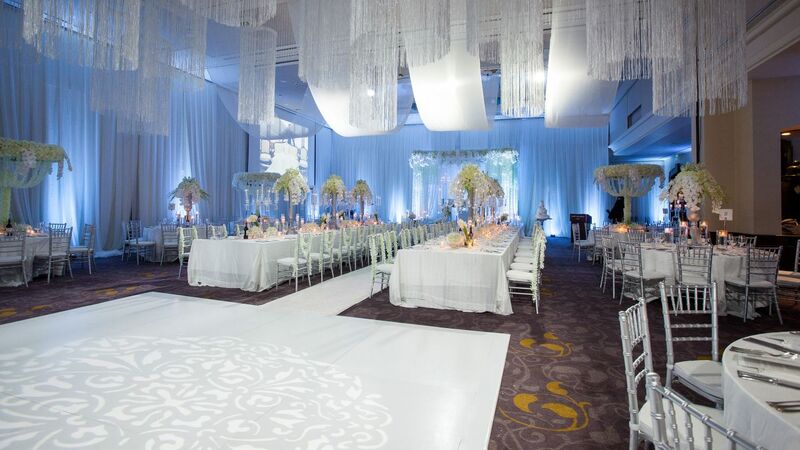 In each venue—from our boardrooms to the Grand Ballroom to the unique Salon banquet venue—inspiring décor and state-of-the-art audiovisual equipment set the stage for a standout event. At Hyatt Regency Guam, we dedicate ourselves to ensuring the success of every event and meeting. 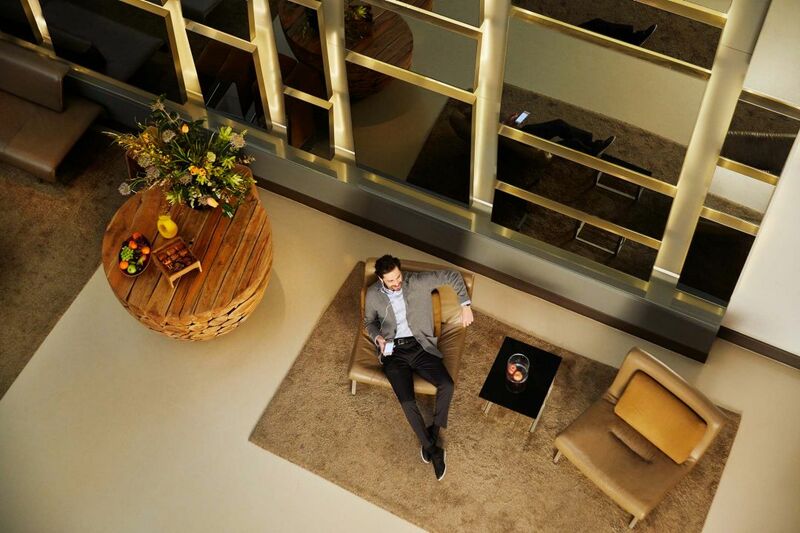 The hotel offers state-of-the-art meeting spaces for business conferences, exhibitions, theme events, and weddings for up to 900 guests. 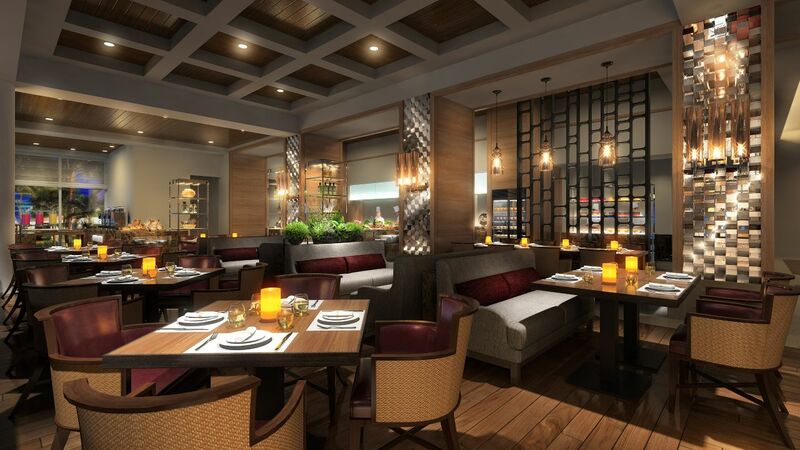 At Hyatt Regency Guam, meticulous planning, innovative catering, and dedicated service from the hotel's highly professional banqueting team ensure the success of every meeting or event held in any of the hotel's elegant and versatile function rooms. 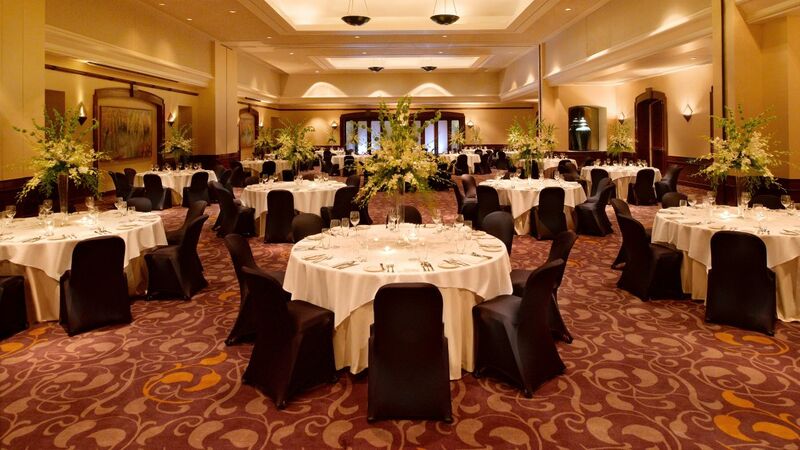 For those occasions where the setting is your home, your office, or a particular location of your choice, our banqueting team can assist with the planning of your event, from menus tailored to your specifications to experienced chefs and waiters. 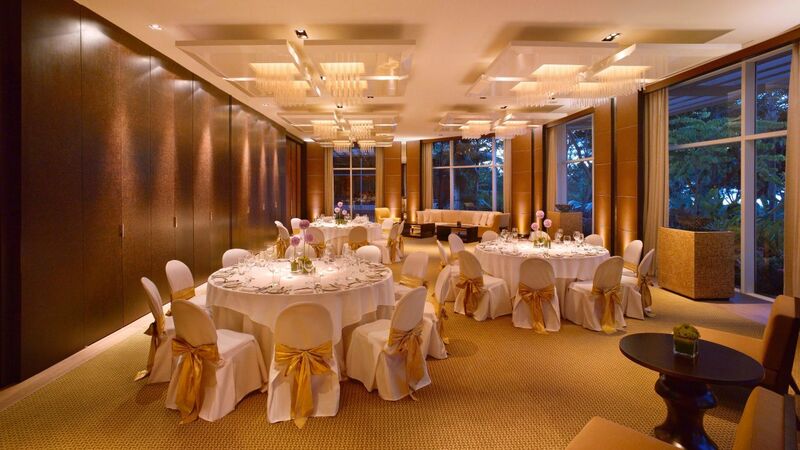 Our experienced team will make your event a truly memorable experience.